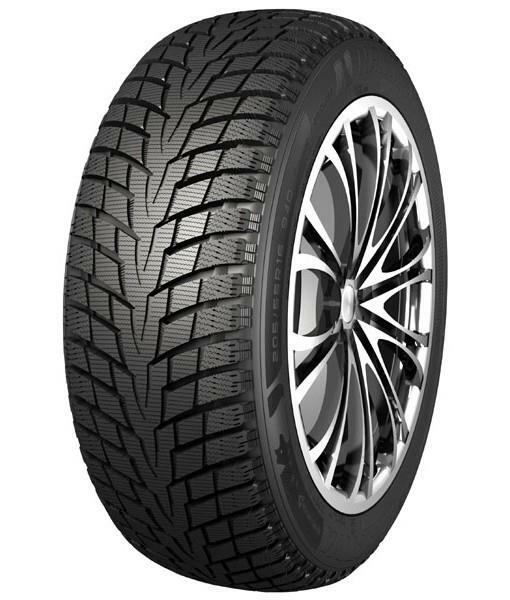 New winter tire NANKANG ICE-1 special tread to snowy and icy roads. 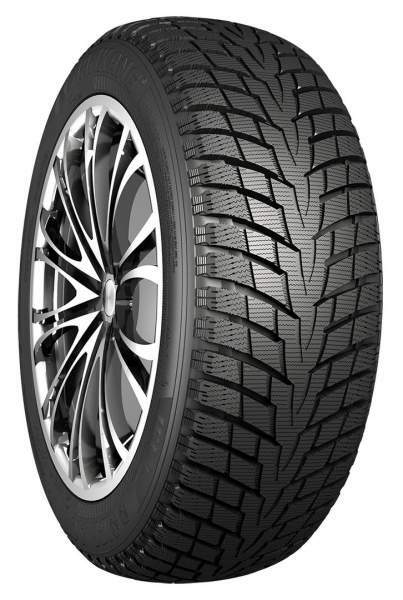 The modern design and advanced technology used in the creation of ICE-1 tires can not only increase the stability and maneuverability of your car on ice and snow, but also to prevents the deformation of the tread blocks increasing comfort and safety. The special composition of rubber ICE-1 is designed for excellent performance in severe winter conditions in Northern Europe.